The date range is invalid! - Correct please! 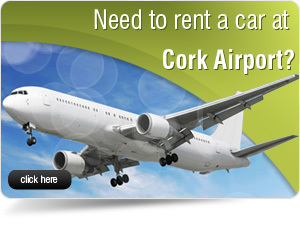 Cork is Ireland's third city and seaport. 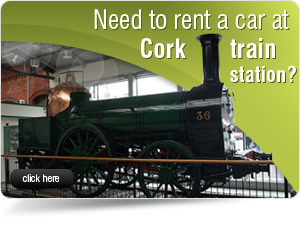 Check our recommended places of interests in Cork City and County. 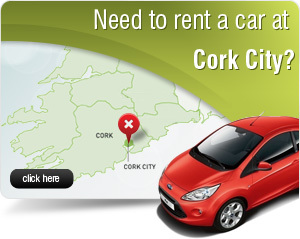 Our suggested selected list of finest Hotels and Restaurants in Cork City and County. 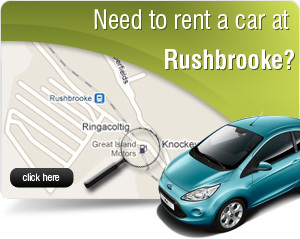 We have excellent offer for both Used and New Car, please follow the link and click here. 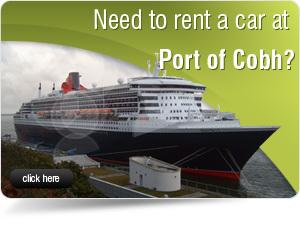 We have competitive and affordable prices for commercial Vehicles. Check here and order now! The essential listings website for Cork City and County activieties. Please make your choice. A list of sites submitted to us to be on our Partner List. These are sites you can review or deal with.